Will HR’s role change in 2016? Every year, the way businesses operate is changing – and HR is no exception to the rule. The Hackett Group’s World-Class HR Performance Advantage Research delved into how the key function of HR developed throughout 2015, and outlined some core predictions for next year. HRD sat down with Kate Barker, executive director of talent and leadership at The Hackett Group and HR strategy transformation leader for the company’s Asia Pacific operations, to discuss the study’s findings. What was HR’s role in 2015? The research showed that many companies’ HR departments were dealing with the pre-planning or aftermath of organisational change. “Transformation is a chief imperative for many organisations, with many planning major initiatives to overhaul key elements of their service delivery models and to upgrade leadership capabilities to meet business goals,” Barker said. She told HRD that generally, these plans were multi-year efforts – but HR departments were making critical steps in the “right direction”. “As expected, revenue and margin growth were dominant financial objectives,” Barker told HRD. Barker pointed out that HR is ultimately measured on the overall value they delivered to business operations. “Nothing demonstrates HR’s value more than helping the organisation accomplish its strategic and operational objectives,” she noted. Another of the research’s findings was that without leadership development and performance management alignment, HR teams were likely to be unable to perform their key roles in an integrated fashion with the business. What will change in 2016? Barker outlined four areas that would be key to HR’s success next year. “Our research showed that strategic workforce planning will be the subject of major transformation initiatives,” Barker told HRD. 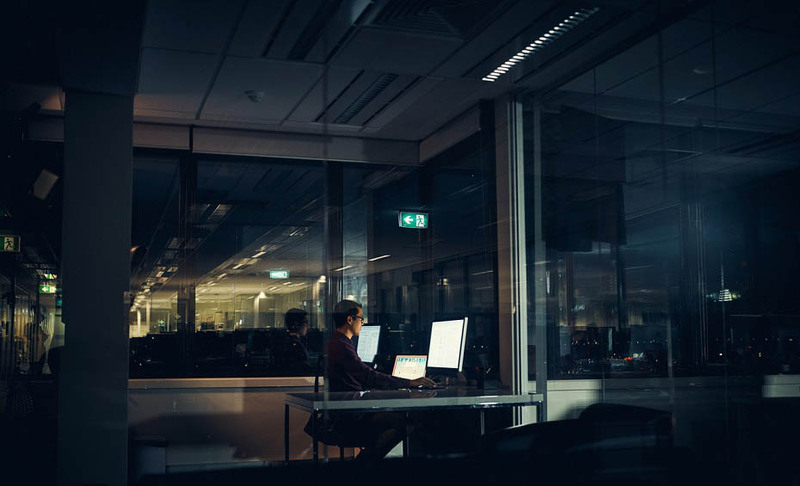 “Companies that anticipate changes in skill demand were better positioned to develop key talent strategies to enable them to seize opportunities and mitigate risks,” said Barker. She added that there is a growing emphasis on business acumen combined with strong subject matter expertise, as HR is beginning to bring insights from data and analytics to the table to generate relevant business conclusions. 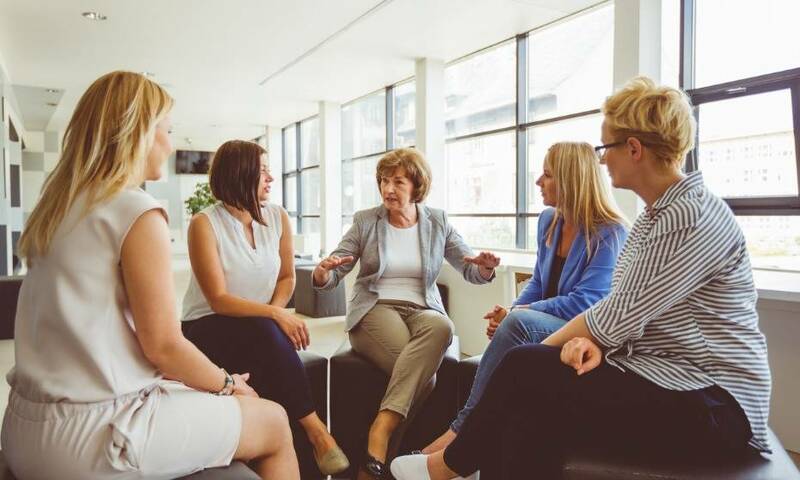 The changes are coming as HR is increasingly being regarded as a leader at the executive table, valued for being able to utilise data and forward-thinking to the company’s advantage. “Talent management is going to be the area where changes are most noticeable,” Barker suggested. “Improving the development of executives who can lead effectively in a volatile business and a complex organisational context will be critical,” she added. According to the research, organisations are seeing significant room for improvement in their ability to support the development of leaders who can succeed in today’s often chaotic and unpredictable global business environment. Barker explained that the ability to mine, analyse, report, model and forecast data to improve human-capital related decisions will be a widely-recognised priority for HR. 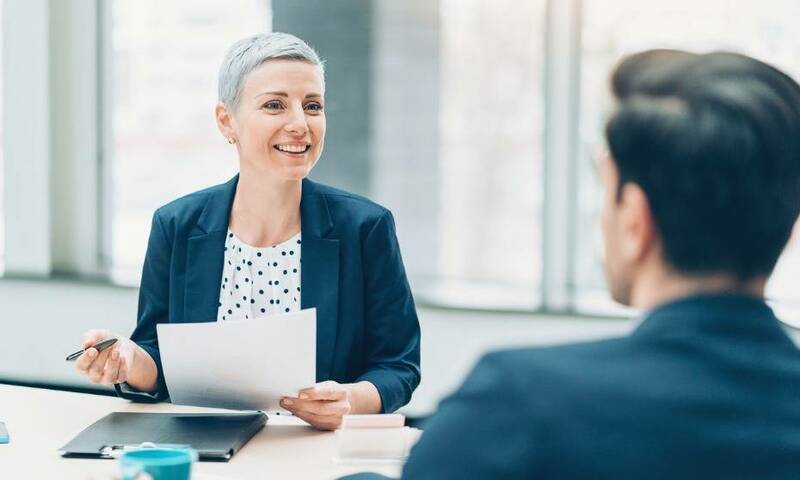 “HR must accept that reports on performance data are more meaningful now than ever, and the insights gained from those are driving evidence-based decisions,” she said. According to Barker, the HR technology landscape has moved from a “handful of core human capital management platforms and niche applications” to “legions of vendors and service providers” offering new architectures and applications and multiple delivery channels (mobile devices, tablets, social media). She explained that the result of this is an unprecedented opportunity to leverage technology to improve HR service delivery and analytics. How did technology impact HR in 2015? 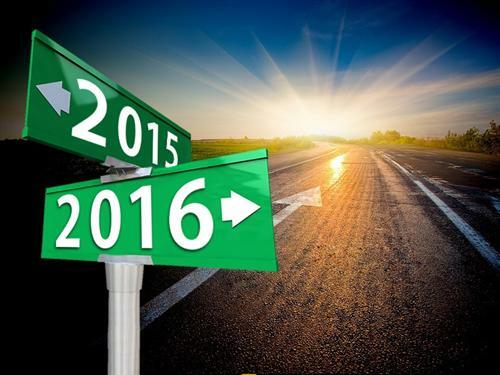 2016 hiring trends: What’s in store for HR? Is demand increasing for HR professionals?